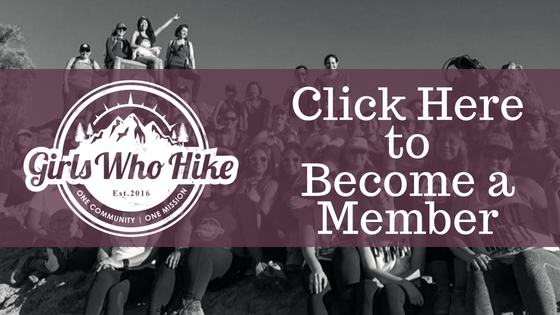 This hike is led by Girls Who Hike Ambassador Victoria Godwin! Join Girls Who Hike TN and ring in the New Year with a First Day Hike! Bring your friends and family along! Time: Meet at the Spears Ave Trailhead at 2 pm EDT. Will start at 2:15 sharp. Hike Description: We will hike up the spur trail from the Spears Ave trailhead to the Double-J trail, hop on the Gig City Trail, then up the paved Cherokee Trail to a beautiful overlook showcasing downtown Chattanooga and Lookout Mtn, We will finish the hike with a short jaunt on the Bessie Smith Strut trail before returning to the parking area via the Spears Ave spur trail. Trailhead Directions: From Cherokee Blvd on North Shore, turn onto Spears Ave (near Big Chill and Grill) and follow the road all the way until it dead ends. The parking lot is at the very end of the street and is large. There are bathrooms but they are often closed in winter.